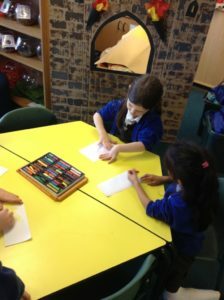 The Topic this term in Class 1 is ‘Dungeons and Dragons’. 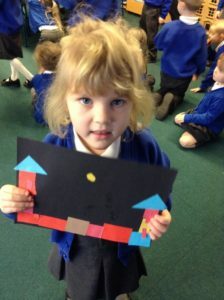 As part of the topic, the children have been learning about medieval castles. 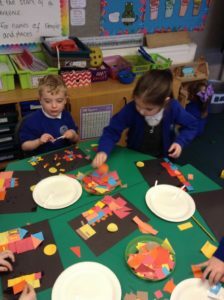 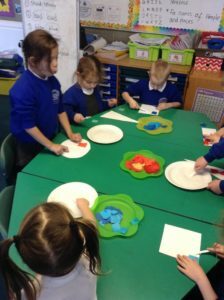 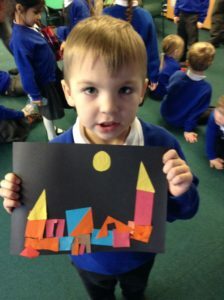 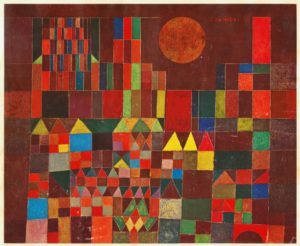 Inspired by the artist Paul Klee and his painting ‘Castle and Sun’, the children used collage to create their own shape pictures of Warwick castle. 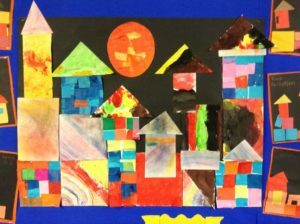 We also used different media, including decoupage, pastels and paint, to create individual shapes, which we collaged together to create our own large scale version of ‘Castle and Sun’. 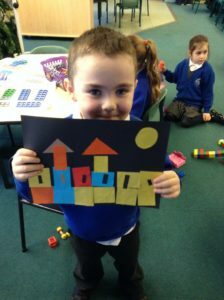 I think the children have done a fabulous job of creating their own collaged castles. 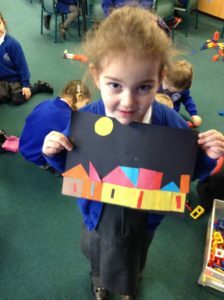 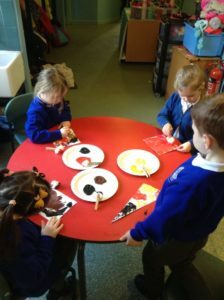 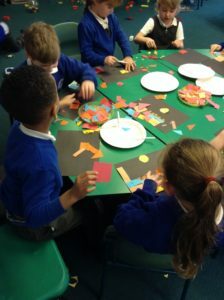 This entry was posted in Class 1 News by Miss Latham.